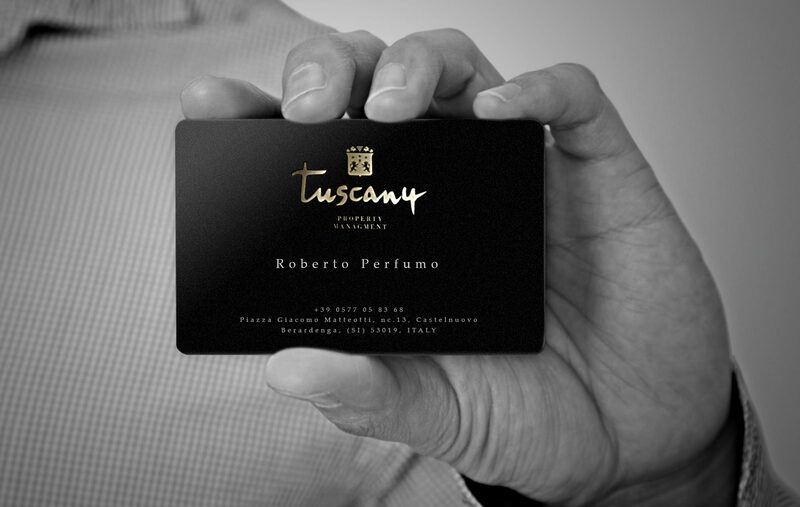 Brand creation of a broker in real estate from the wonderful lands of Tuscany, Italy. 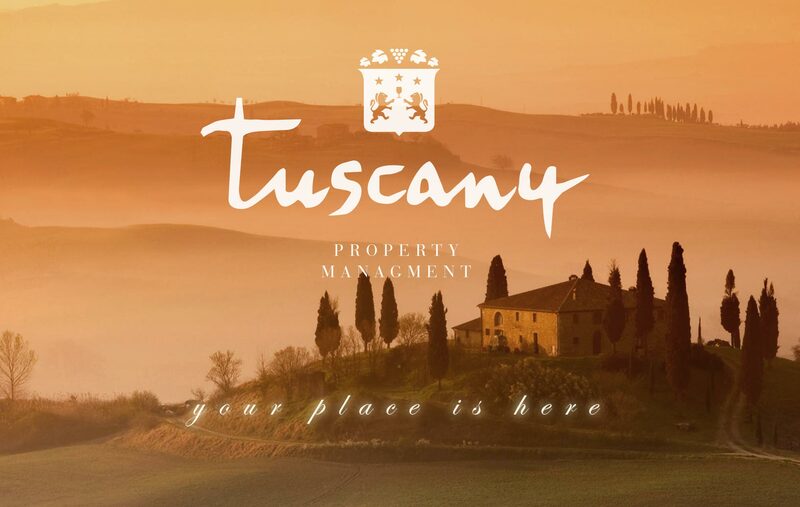 Challenge : Development of a corporate identity for a major real estate broker in Tuscany, Italy that reflects its values of ancient history and confidence established through history. Results : A discovery link stronger with the personality of its citizens. A deep understanding of the character and feelings of the region.